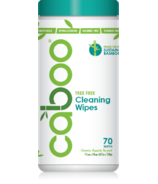 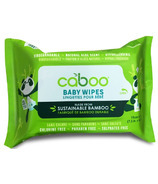 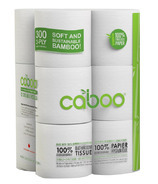 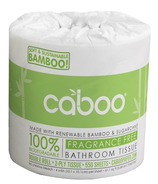 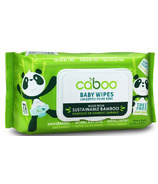 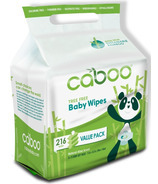 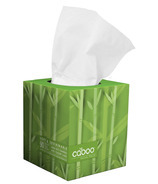 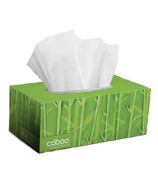 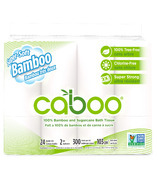 Caboo Bamboo is a Canadian based company that provides paper products made from bamboo and sugarcane. 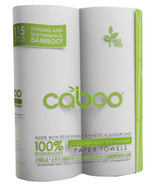 Caboo Bamboo aims to use the most innovative technology and materials in order to provide sustainable, tree-free paper without compromising quality. 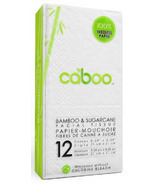 Sugarcane and bamboo paper are sustainable alternatives to conventional paper made from trees, minimizing the effects of deforestation. 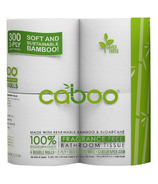 We hope you'll love Caboo Bamboo as much as we do!